You have your hotel, you have your flight – what happens next? 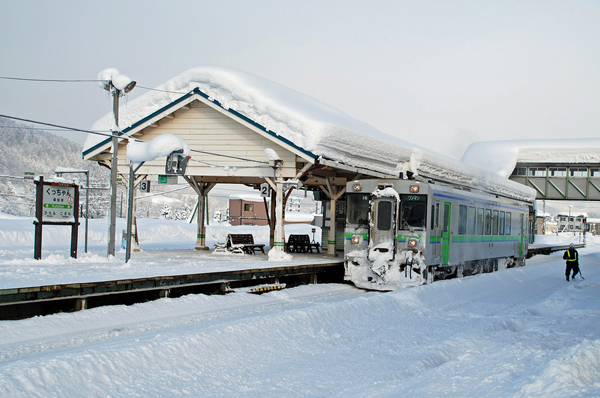 Niseko is two hours’ drive away from New Chitose Airport, and unfortunately, rural Hokkaido isn’t quite as convenient by train as the rest of the country. 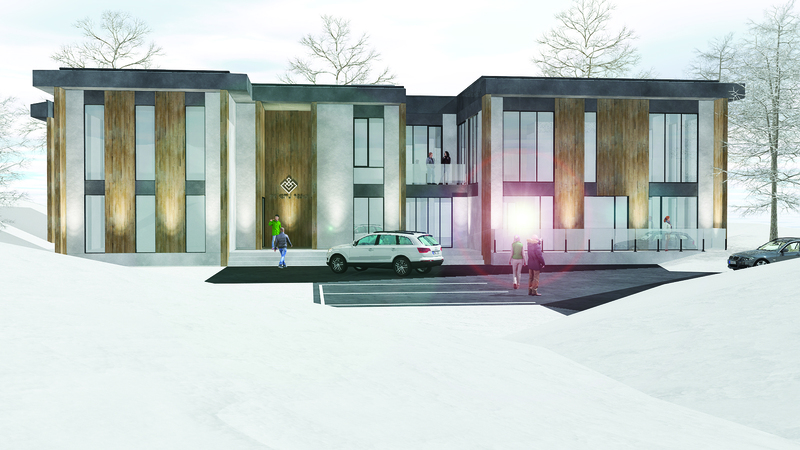 There are a few options available, and generally, you’ll be trading price for convenience and flexibility. Allowing 1 hour for luggage collection and customs, or 10-15 minutes for a domestic flight. Note your flight details as transfer companies will ask you. If your flight arrives early in the morning or late at night your options will be limited. How much luggage are you carrying? Luggage can narrow down your options. If travelling in Japan before or after Niseko, look into shipping your luggage via courier – note that shipping to Hokkaido always takes an extra day. Are you keen to see sights on the way? Scheduled: Few – Every 1.5 to 2 hours between 8 am and 7 pm. Bonus tip: if you have a bit of time between your pick-up and the train arriving, Coop supermarket is right next door to Kutchan train station. 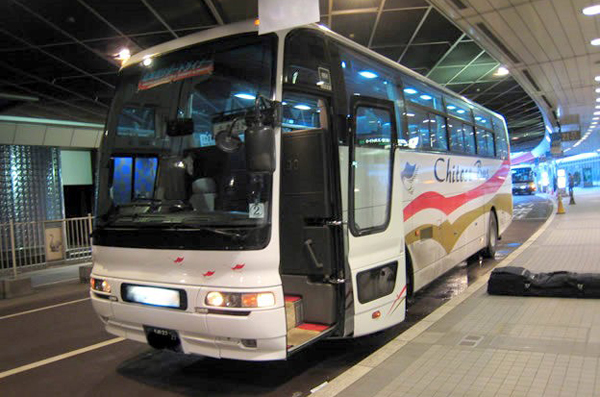 Resort Liner, White LIner and GoodSports run regular bus services straight from the airport to the main bus stop in each of the Niseko resorts. This is the simplest option if you want to get straight there. Pre-book, go to the bus company’s counter inside the airport and sign in, then line up and board the bus when your time comes. 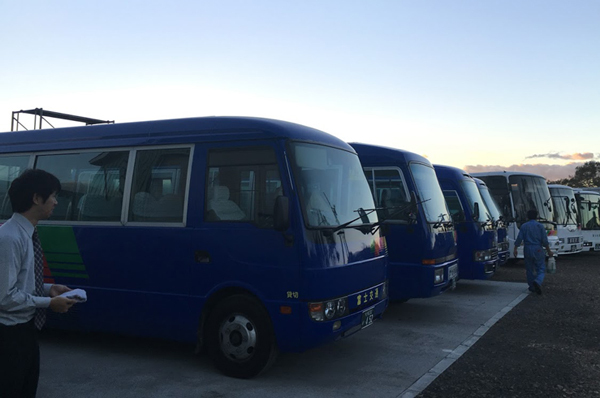 Pro tip: coach services will take you as far as the main bus stop in town – Grand Hirafu’s Welcome Center, or Niseko Village’s Hilton Hotel, but no further. Once you’ve booked your flights and transfers, let your hotel know and they’ll usually arrange a driver to pick you up. A host of companies now offer private shuttle services from the airport straight to the door of your accommodation. For larger groups, this can work out to be cheaper than or equivalent to coach service tickets! Once booked, your driver will meet you at the arrivals gate with your group’s name on the card, then take you to the vehicle. Then they drive straight to your accommodation. Whoever you book with will usually ask how many pieces of luggage you have, because even if a car has 4 seats with big suitcases it doesn’t always mean 4 will fit! If you arrive late at night or early in the morning, private transfers may be your only option to get to the village as buses and trains won’t run after 9 pm. Pro Tip: If you want to shop at the airport or detour for sightseeing, most private transfer companies will charge you and have a fee schedule in place. Let them know your plans at the time of booking to avoid nasty surprises. Note that as one car will have several guests to take care of in a day, they may not be able to add to your schedule without prior notice. 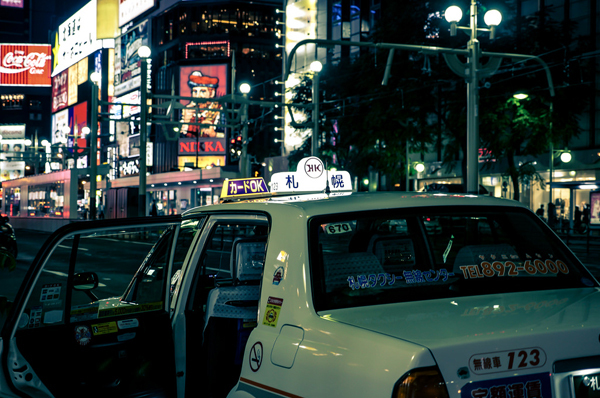 If you have your international driver’s license or permission to drive in Japan, renting a car for your stay can be a great way to get around. Although the car costs money, it also gives you the option to stay a little away from the village and save on the price of your accommodation – so it’s great for budget-conscious travellers. Check whether parking is available at your hotel – some places will charge for it, others simply won’t have any, and on-street parking is not always an option. 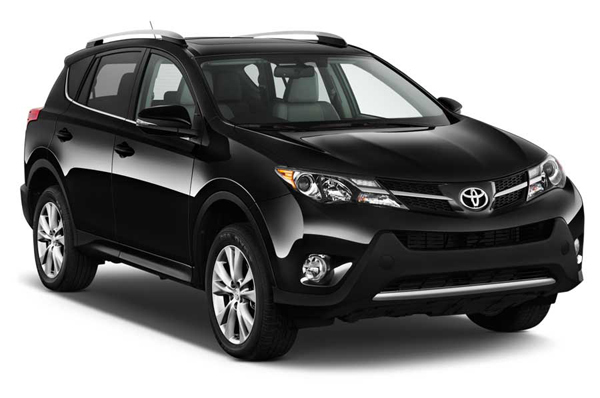 Pro tip: Ask for a ski carrier, rental companies will provide these for a flat fee. If money is no object, how about splurging on a limousine ride? Or a private jet? 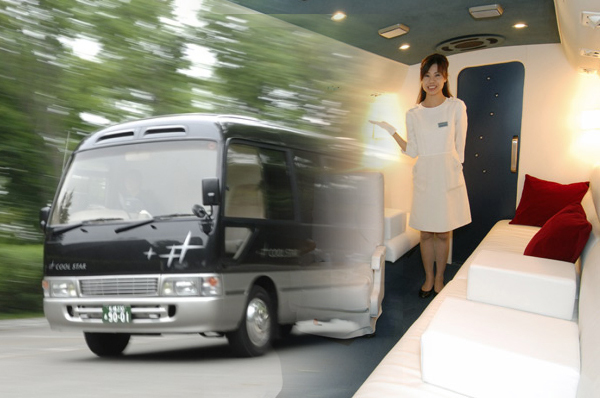 Although the heavy snow hampers most air travel directly to the village, there are regular limousine services between the airport and Niseko, with champagne and serving staff for the duration of your journey. Meanwhile, if you have a helicopter to land, Black Diamond Lodge in Niseko Village is the only helipad on the mountain (so far!). Pro Tip: For private airport access and limousines, make your arrangements well ahead of time before everything books out. There will always be taxis if all else fails. A taxi trip will set you back about 50,000 each direction, for a regular car. 7. No reservation? No problem! If you’re coming outside of peak season, you can usually get a seat on one of the scheduled bus services. Trains do not have reserved seating beyond Sapporo, on a busy night you might have to stand the whole trip. With all these options your needs are sure to be met. Find all the info you need online (be sure to double check the year on any schedules you find), or contact the people who helped you arrange accommodation as they’ll often be able to arrange transfers for you.